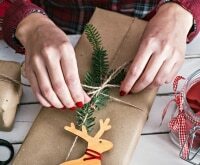 Christmas is the perfect time to feel like a kid again – and what better way than indulging in your decades-long hobby of playing video games? While the gaming world is sometimes geared toward the younger generation, there are plenty of grown-ups who grew up in the dawn of Nintendo and Sega that still love to get their game on today. 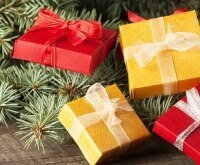 Here are awesome gamer gift ideas for the gaming geeks in your life! 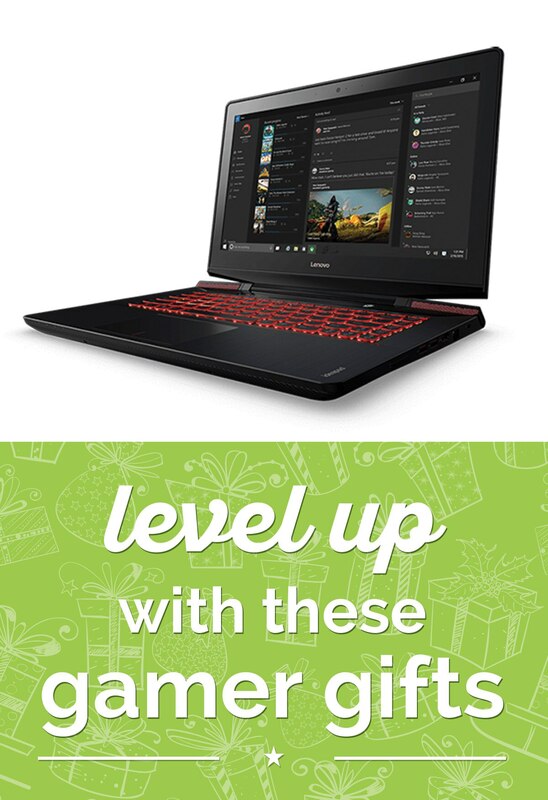 Smart gamers know that performance and play go hand-in-hand. 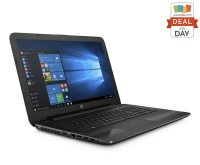 This portable gaming laptop has an impressive engine behind it – offering Intel® Core™ quad-core processors, immersive JBL® and Dolby® Home Theater™ surround sound, and crystal clear graphics with discrete NVIDIA® ports for gaming peripherals. And contrary to popular belief, you can totally play for hours without burning out your laptop. 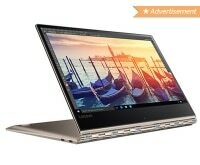 The Lenovo Ideapad Y700 is equipped with thermal cooling to keep things chilled when your online battles heat up. No LAN party is complete without a healthy supply of snacks. Serve your guests some treats in some quirky bowls inspired by Pokemon. 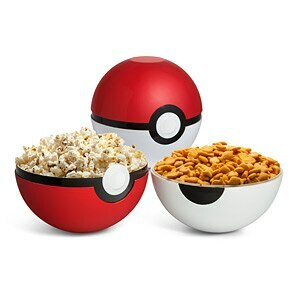 This cool set splits into two bowls, and stacks up neatly into a Poke Ball sculpture when not in use. Zelda fans unite! 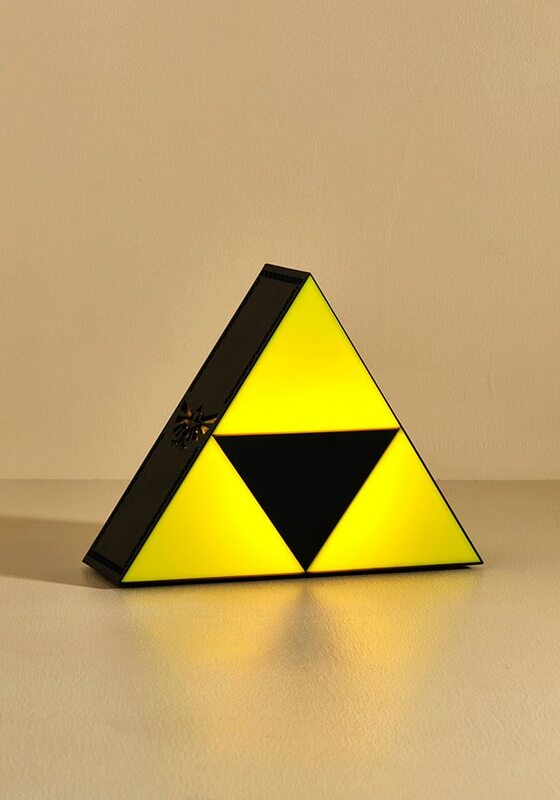 This minimalist battery / USB lamp means a whole lot to fans of the legendary game – but it still makes a fun décor accent for anyone that isn’t familiar with the Triforce symbol. 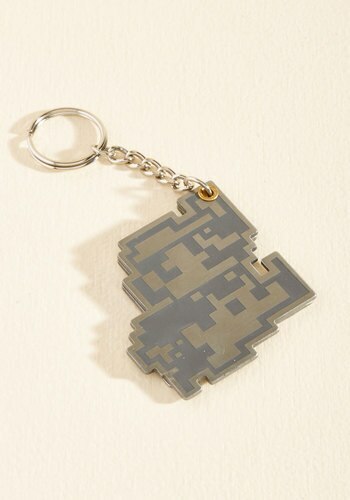 With a hidden design that only appears in the dark, this is a perfect present for any Hylian in your household. If you’re into console games, then you know the plight of a sweaty controller. 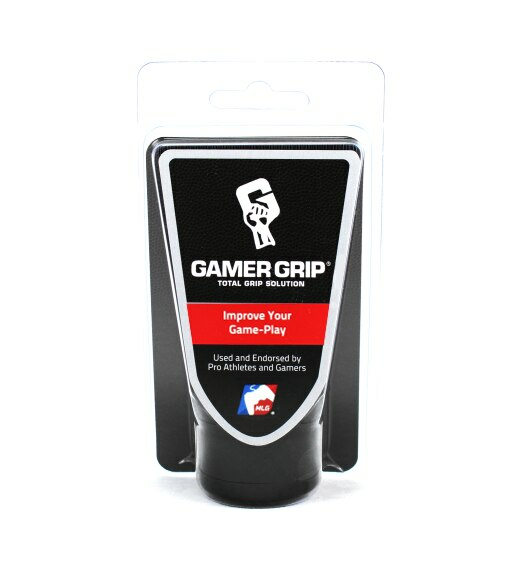 Keep your controller from slipping out of your hands by using Gamer Grip®, an antiperspirant for your hands that stops sweat at the source and keeps things high and dry for up to four hours. A click of a mouse can be the difference between victory and defeat! 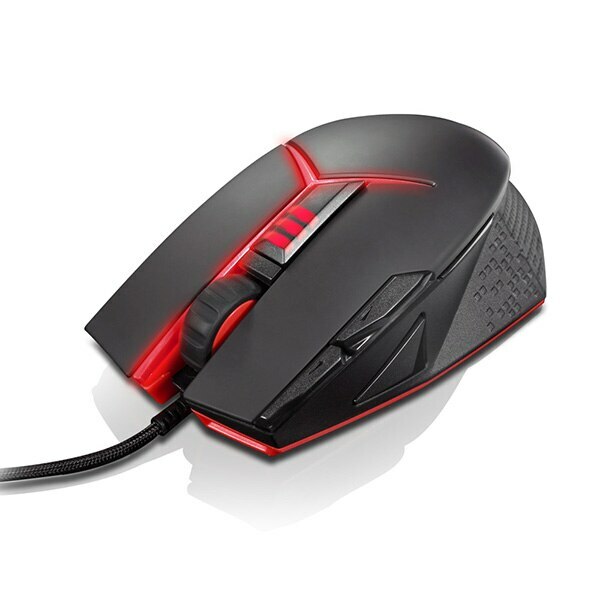 Never miss a moment again with this sharpshooting mouse. Featuring ultra-responsive Omron switches and a super accurate sensor, this gaming mouse is specifically designed for marathon gaming sessions, with removable weight cartridges and a contoured shape. Plus you can program nine different buttons for handy shortcuts! Back up your game files or macro codes on the fly with a handy USB drive. 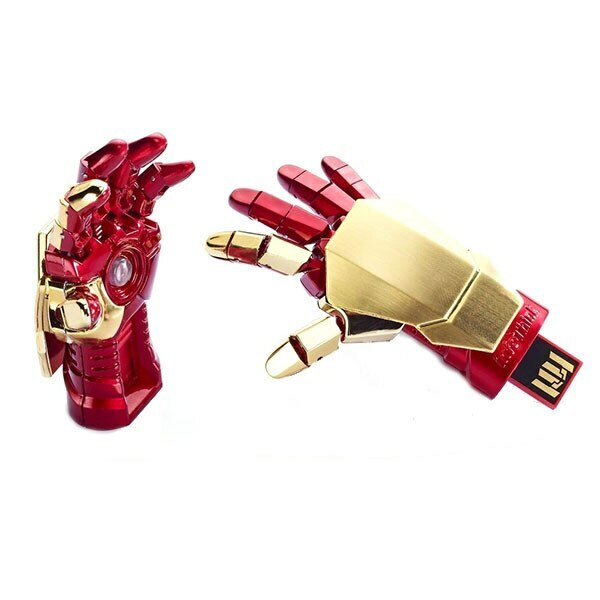 Of course, not just any USB drive will do – these Avengers-themed drives are inspired by Iron Man, The Hulk, Captain America, and Thor. 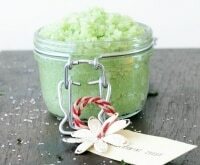 A great stocking stuffer you can buy in multiples! 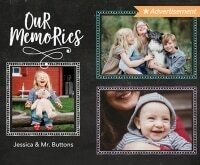 With over 5 million subscribers and daily updates on their website, Game Informer has solidified its reputation as a go-to magazine for gamers. Get a digital or print subscription for under $30 and unlock exclusive previews of new games, helpful tips and so much more. Minecraft players are used to crafting their own world – now you can craft your own cookies with a Minecraft look. In fact, you can actually make a Minecraft-shaped cookie, for a mind-bending treat. 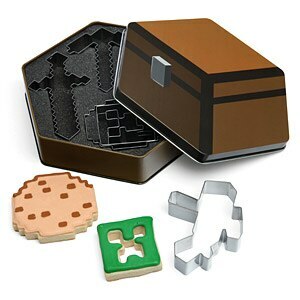 Best of all, this collection of five cookie cutters comes in a collectible treasure chest-shaped tin. Who says gaming is a solo sport? If you’re heading out with your gaming laptop for a LAN party or hangout, you’ll want to protect your precious cargo en route. 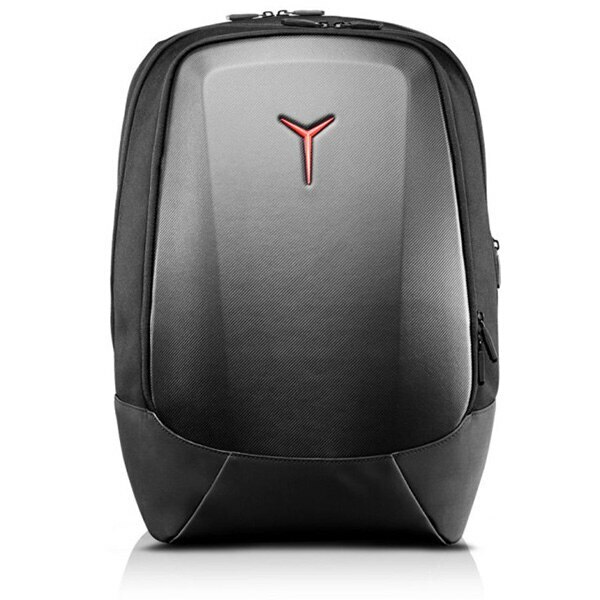 This sturdy backpack has room for up to 17” of hardware and peripherals, with 16 pockets and 3 compartments to keep everything nicely organized. On the outside, you’ll love the rugged weatherproof vinyl exoskeleton. When you finally take a break from that epic gaming session, your first stop should probably be the shower. The good news is, you can actually scrub up without your hands leaving your controller (kind of). 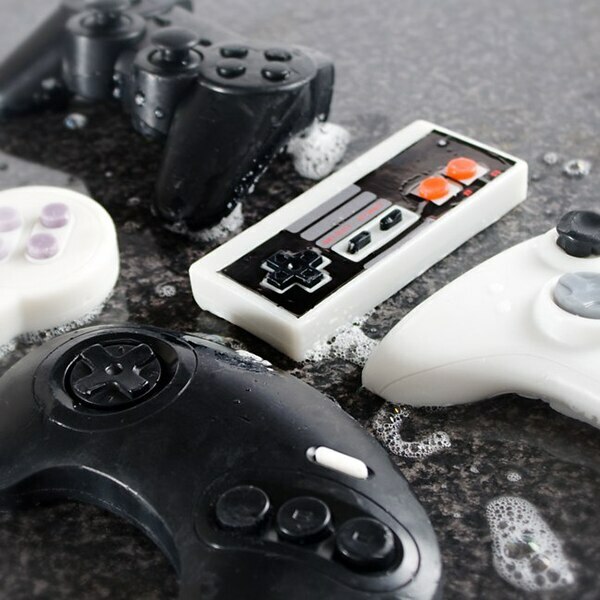 Pick up one of these freakishly realistic controller-shaped soaps as a gift; they’re almost as much fun as actually playing! This cult video game series is about to hit the bigtime, with a huge Christmas season movie release starring Michael Fassbender. 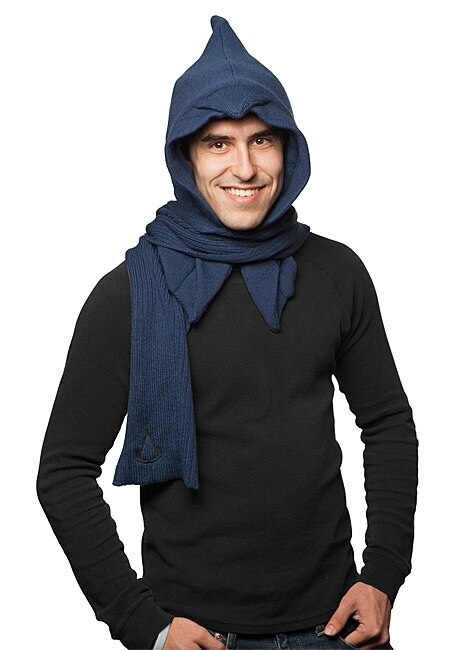 Wave your geek flag proudly with a scarf inspired by the game’s medieval-era cloaks and disguises that will actually also keep you pretty darn warm this winter. Precision is key if you’re in it to win it! 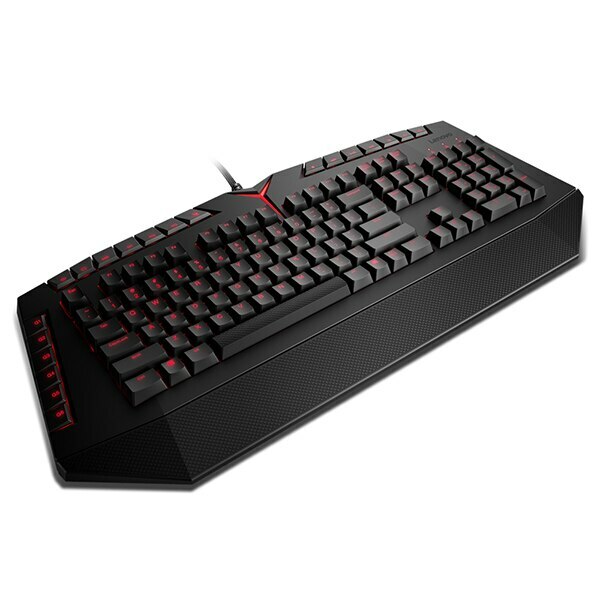 This sleek, adjustable keyboard offers anti-ghosting and mechanical switches to ensure you never miss a stroke. Optimized with 6 programmable keys, you can configure up to 18 unique functions per game. 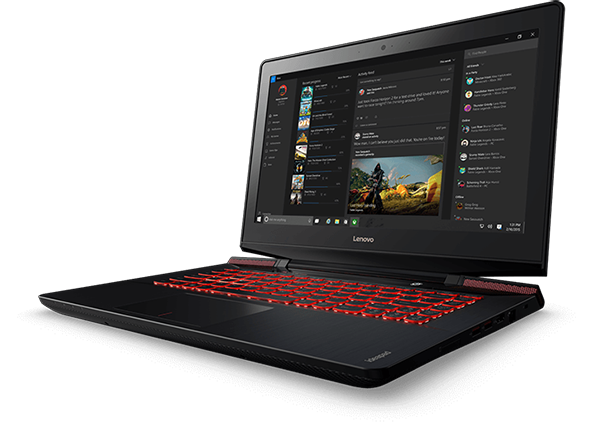 Five levels of red backlighting are great whether you’re playing in low or bright light. Can you believe it’s been over 35 years since Pac-man first arrived on the gaming scene? This classic game has been immortalized in tons of fun collectibles. 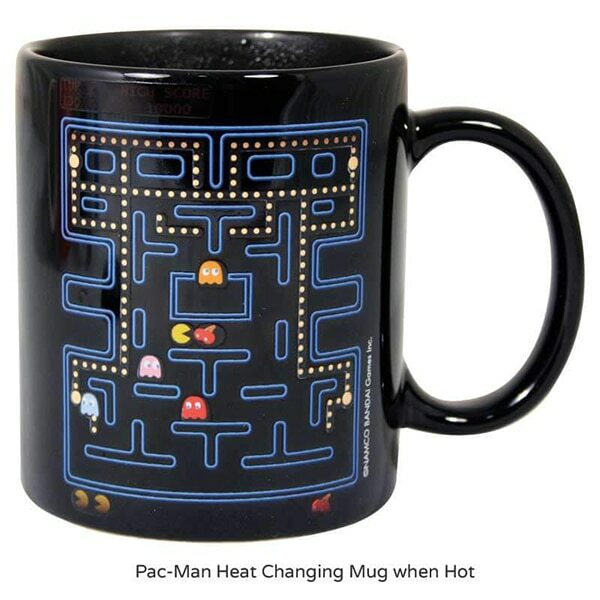 Try out a heat-changing mug that echoes the game’s ‘ghost mode’ with characters and dots appearing when filled up with a hot beverage. 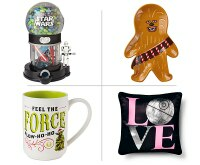 If you’re a play-in-your-PJs kind of gamer, then you need one of these decadent robes to get in the right frame of mind. 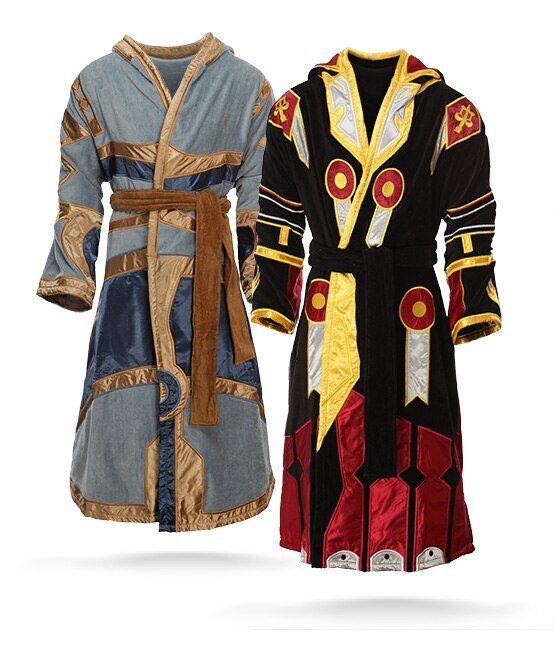 Inspired by World of Warcraft Avatar Regalia or Judgement Armor, these plush robes are perfectly functional – but will also totally make you feel like an epic leader when donning them! Make your virtual world feel that much more real with a set of gaming headphones. Delivering crisp highs and booming bass, you can rock these headphones all day long thanks to their lightweight carbon fiber texture. 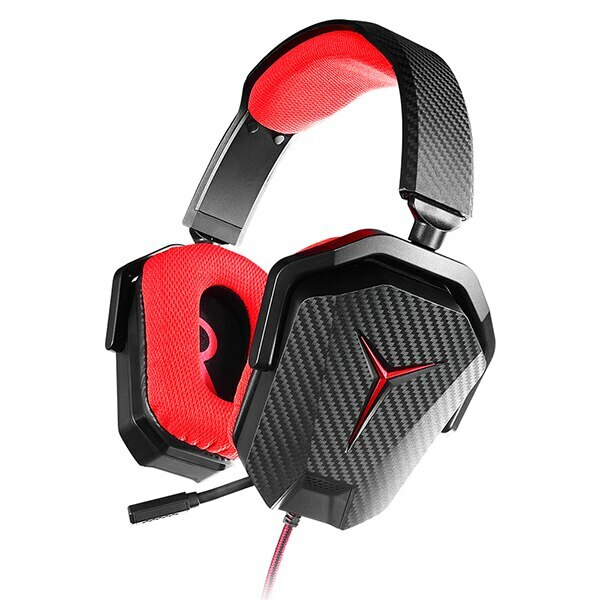 The noise-canceling features and top notch stereo sound mean you can truly keep your head in the game. Get in touch with your creative side and craft your very own video game-inspired lamp! 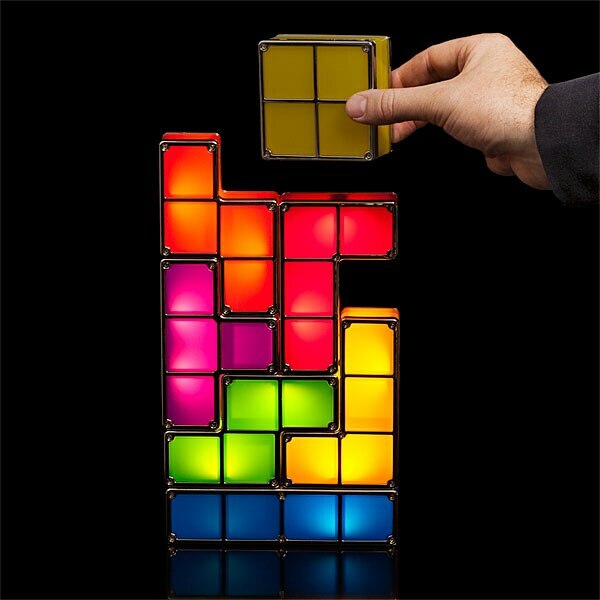 The mix and match Tetris pieces can be reorganized any way you like – simply stack them and they’ll light up. It’s like playing actual Tetris, only way, way less stressful. Mario is amongst the most resourceful video game heroes (and plumbers) out there. Now you can multi-task like he does with this compact multi-tool keychain. Designed with an 8-bit version of Mario on one side, this stealthy tool offers two screwdrivers and a bottle opener for all those last-minute tune-ups. When you’ve gotta just do one (or twenty) more things, gaming sessions can easily stretch into the wee hours of the morning. 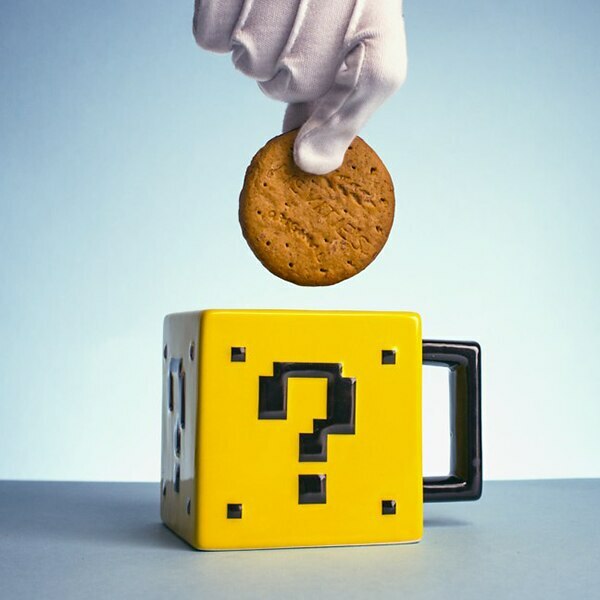 Stay caffeinated with a cool square mug inspired by Nintendo’s Mario series. 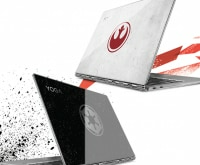 It looks awesome and it’s less likely to get knocked off when you throw out a celebratory fist pump!